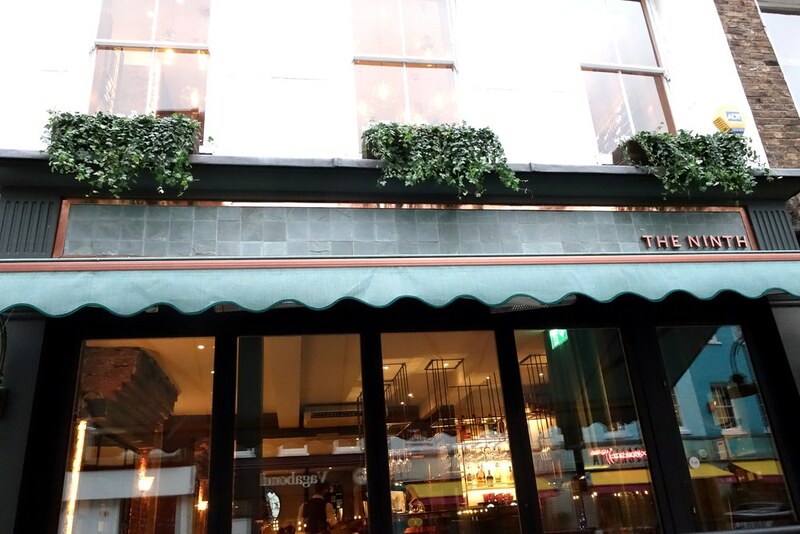 There are some amazing restaurants in Fitzrovia, and The Ninth has just joined their ranks. 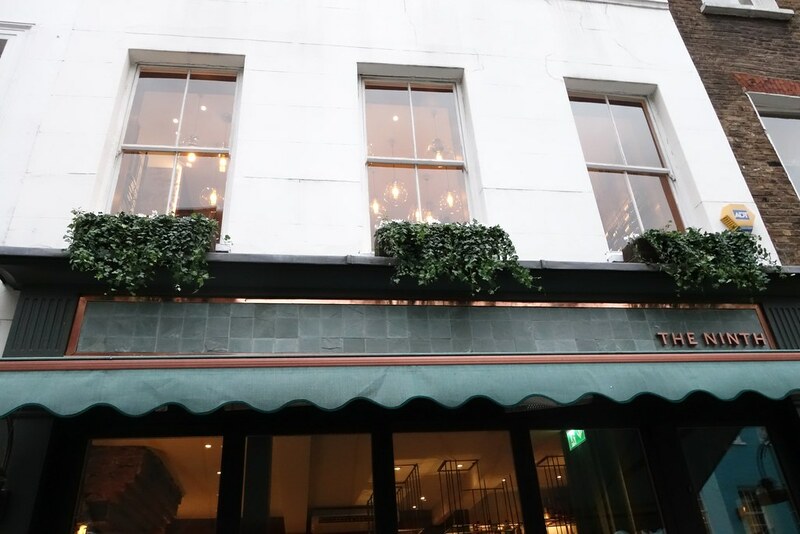 A stylish addition to Charlotte Street, everything about The Ninth is just so aesthetically pleasing – from the choice of colour for the awning outside, to the clean, contemporary decor and the dishes themselves. Felicia, Amy and I shared several dishes between us at lunch. 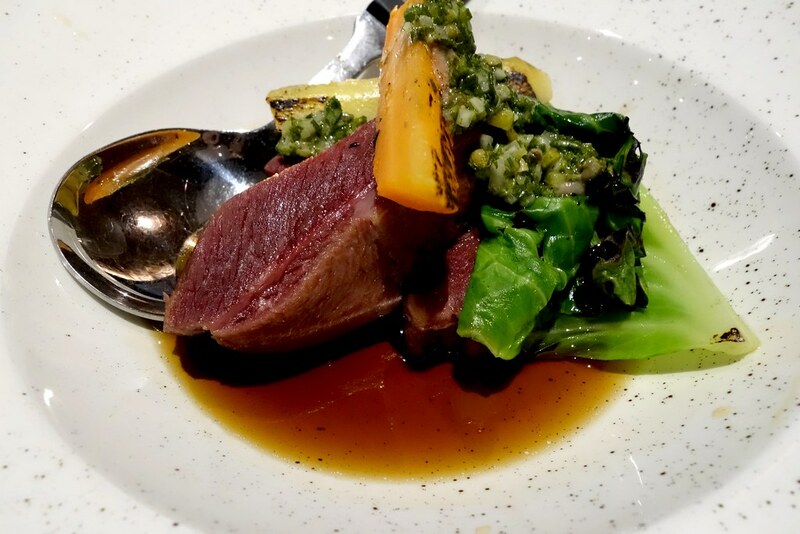 We’d originally decided to pop along to try the confit rabbitm but unfortunately it’s only on the dinner menu, which is something to keep in mind! 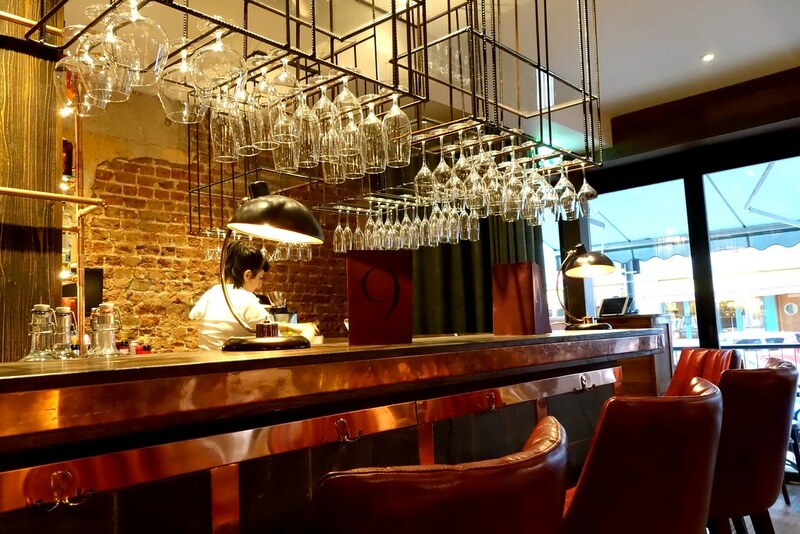 Luckily, there were several other items on the menu that piqued our interest – to the point where we couldn’t decide and had to ask our waitress to make the choice for us. 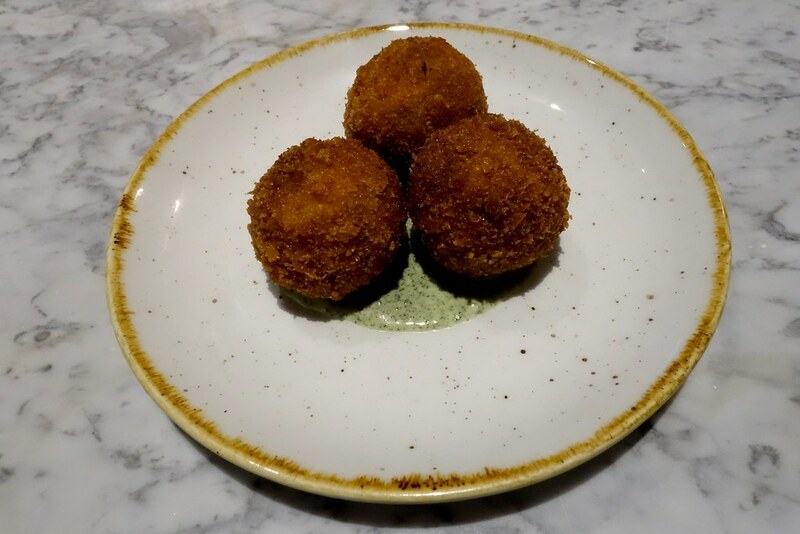 We started off with the oxtail croquettes, which were wonderful – light and crisp on the outside, with an amazingly tender filling. 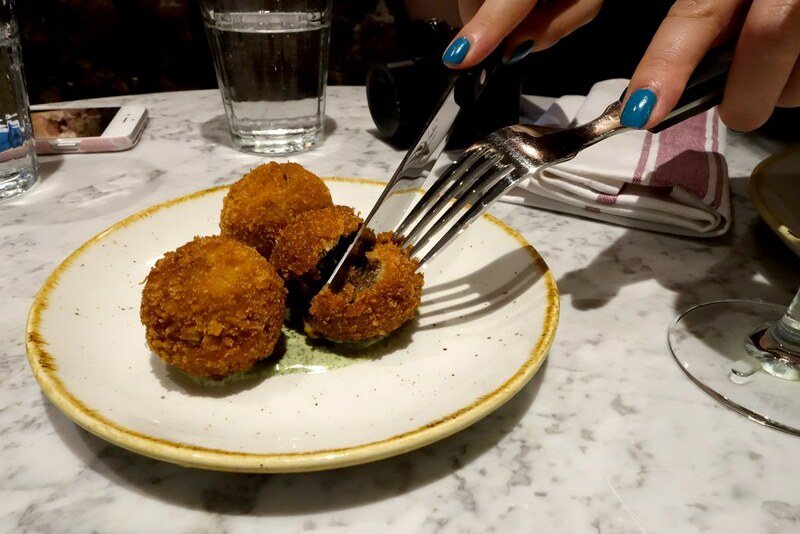 We chased the croquettes with several raw and cured dishes, including the flamed mackerel with dill, cucumber & capers, a sea bass carpaccio with salsa verde & pickled kohlrabi and cured pork belly served with pecorino & mustard leaf. 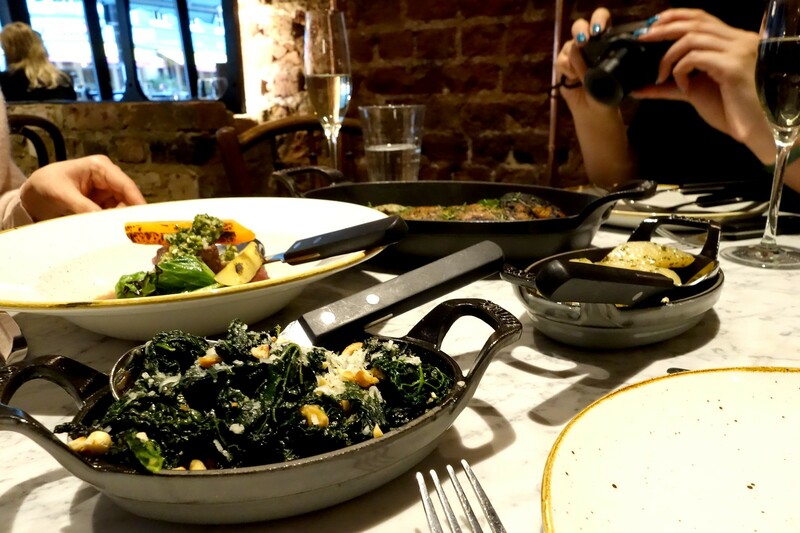 For me personally, the pork belly didn’t leave much of an impression – it was definitely outshone by the incredible seafood dishes. 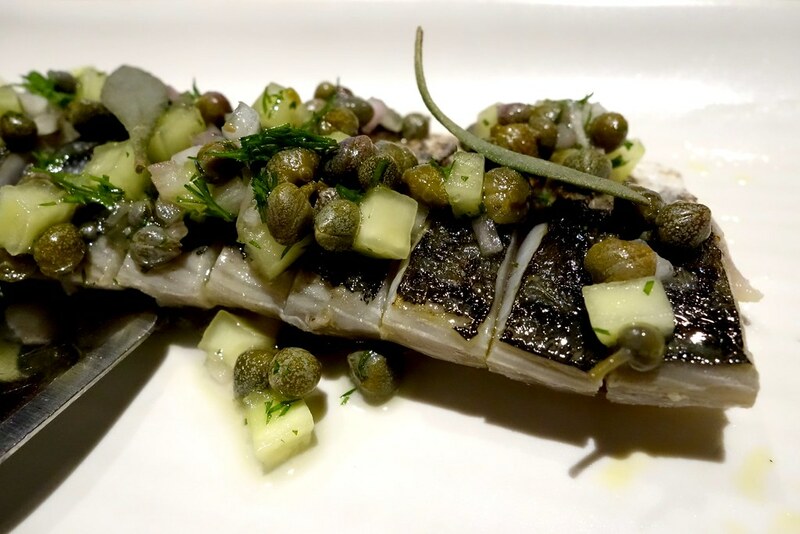 The piquant kohlrabi and salsa verde with the almost buttery sea bass was really delicious, and the flamed mackerel was exquisite. 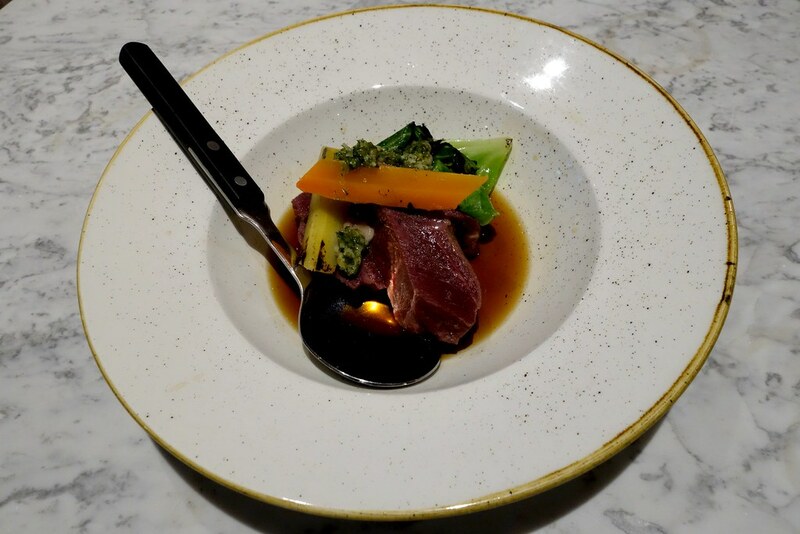 The salted beef cheeks served with oxtail consomme and charred cabbage was so tender that it practically melted in your mouth. 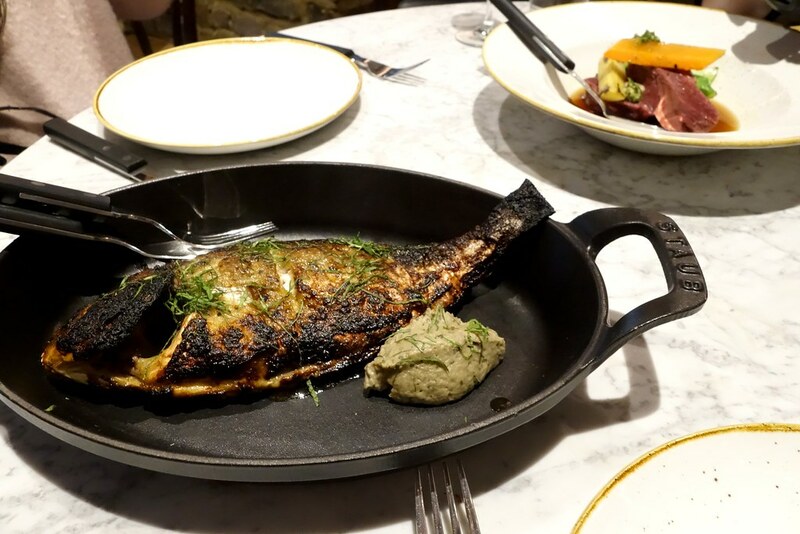 Although delicious, again it was outshone by our other main dish – the whole roasted sea bream, which was served with lemon, miso and smoked aubergine. 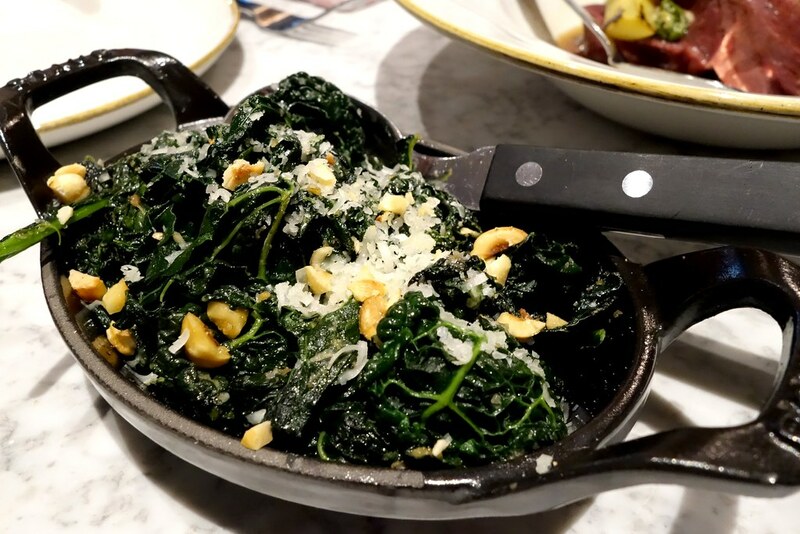 The cavolo nero with hazelnut pesto was the ideal side dish. 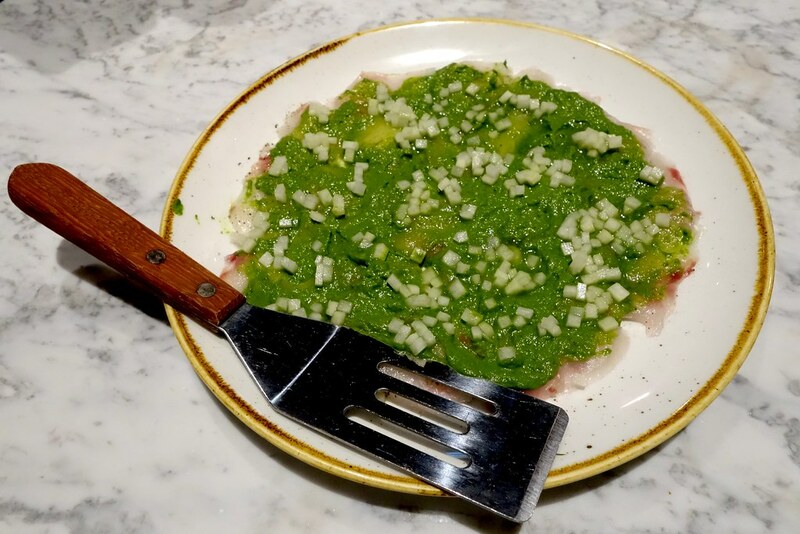 It was perfectly seasoned, and had subtle flavours that enhanced and didn’t overpower the other dishes. 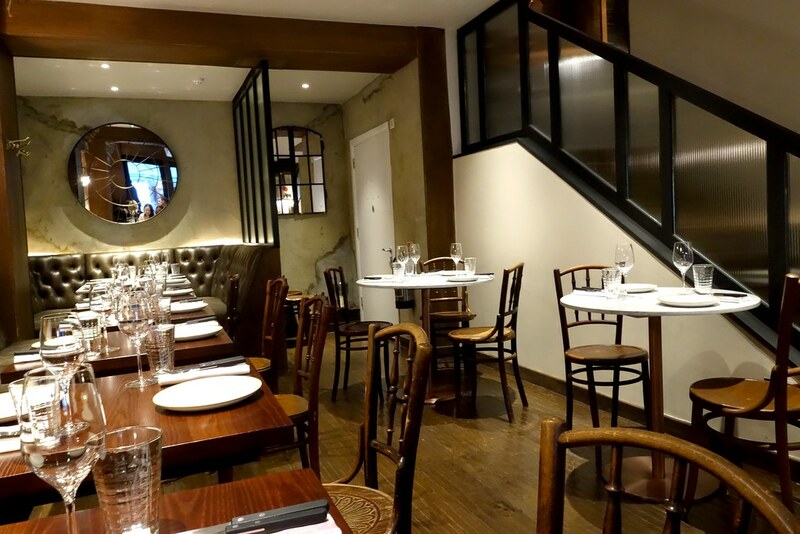 We also had the fricassee of Jerusalem artichokes and truffle, which was a great accompaniment to the fish plates. 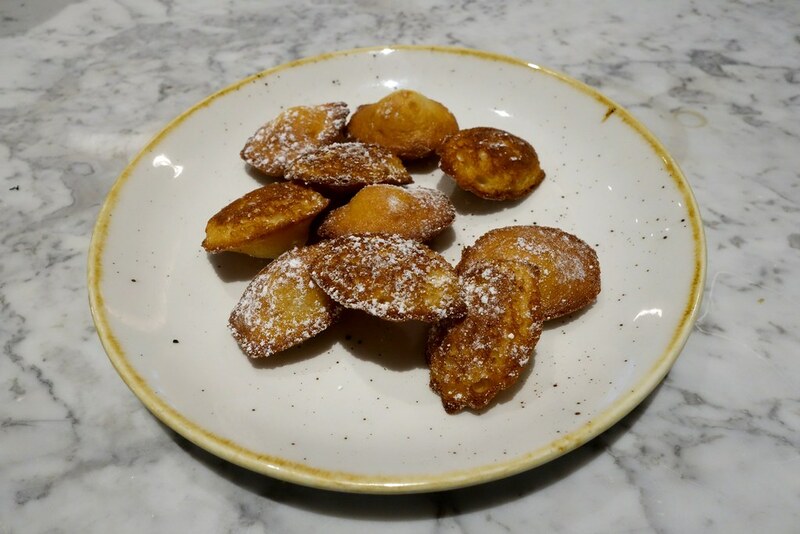 The girls also split an order of miniature Madeleines – adorable, freshly baked, and straight out of the oven. 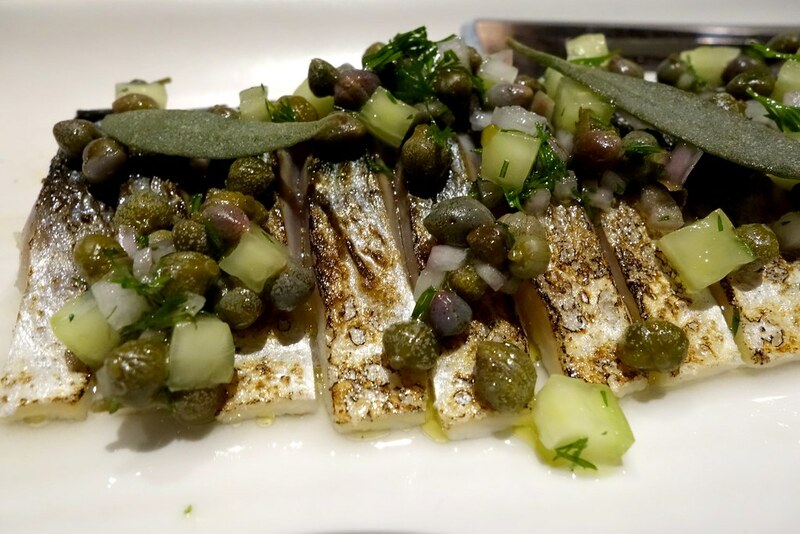 It was all absolutely delicious – although on the whole I think the seafood dishes are the way to go, which is rather unusual for me. 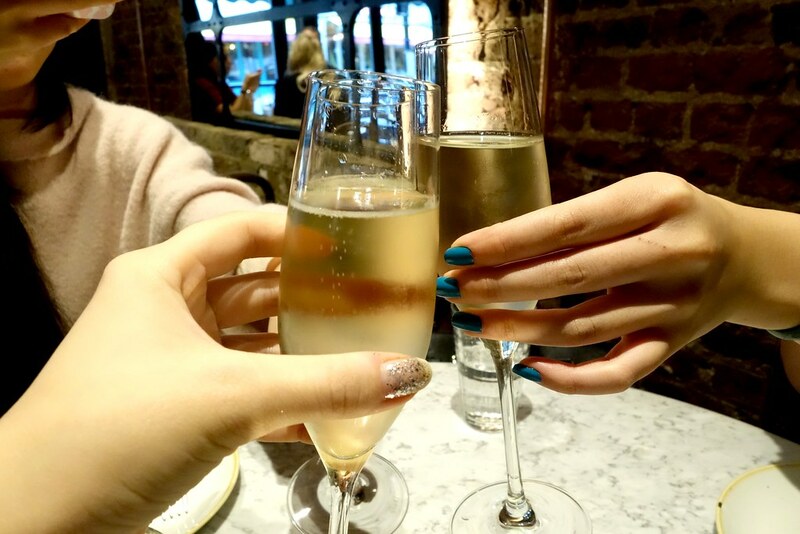 The service throughout was fantastic (our waitress did a fantastic job of ordering for us!) 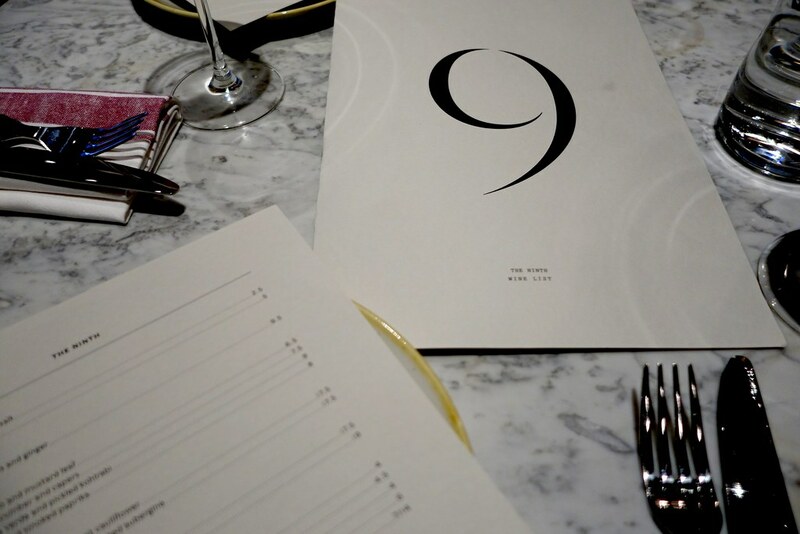 and I’d definitely recommend The Ninth for an intimate dinner with loved ones. Have you been to The Ninth? Be sure to comment below, or let me know on Twitter, Facebook or Instagram! The food looks yummy!!! Thanks for the review. I’m definitely going there on one of the upcoming weekends!